We are among the foremost Manufacturers, Suppliers, Importer and Exporter of superior quality Kyanite Insulation Bricks. 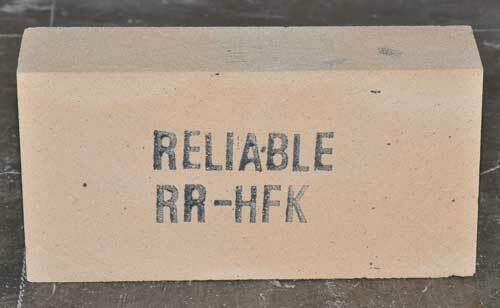 Meticulously designed, these Kyanite Insulation Bricks have been demanded widely in national and international market. Owing to its unique features like high strength, durability it has been widely appreciated in the market.